Allow you to keep initial costs down. 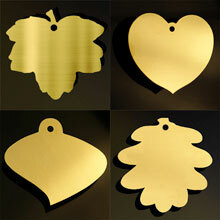 You can then purchase engraved plaques from us, as and when required. 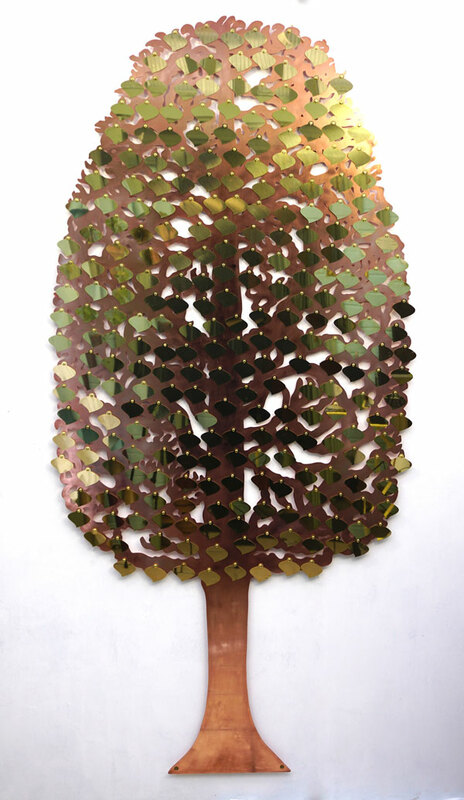 Encourage regular donations with these beautiful and eye-catching copper trees. 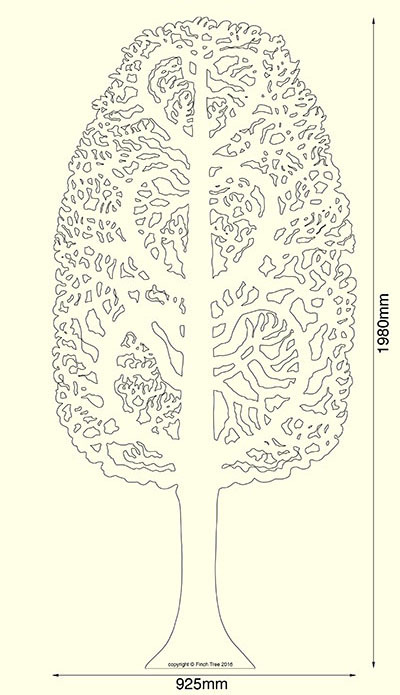 Our trees are highly visible and attractive, drawing attention and much needed funds to your cause. Click here to see how it could work for you. Make a difference today! Make fundraising easy and achieve a substantial income.